Contains Pluck, Pad, Lead, Guitar and Bass. 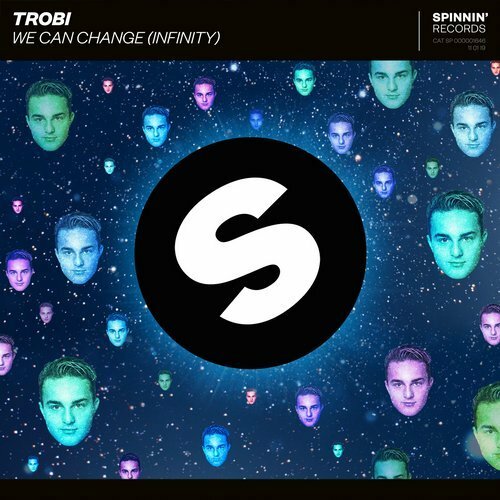 This Trobi - We Can Change (Infinity) MIDI is a Full sequence for educational and remix purposes. Is this not the MIDI you are after? 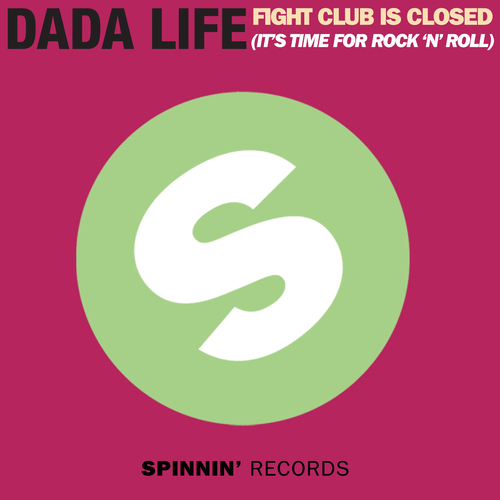 Check the MIDI archive!